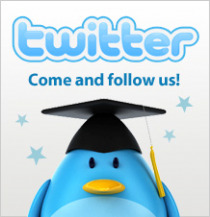 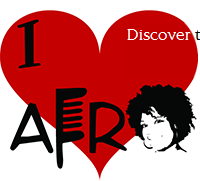 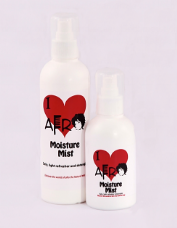 I Love Afro news, new products, workshops, events, competitions plus much much more!! 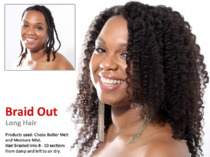 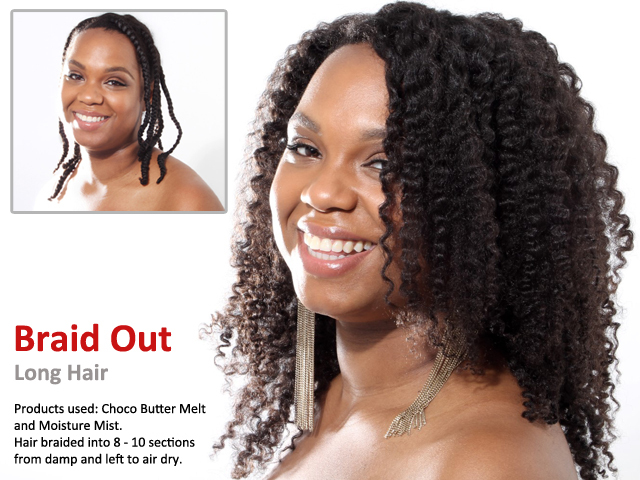 Choco Butter Melt styling butter for defined twist outs/ braid outs, nourishment and shine. 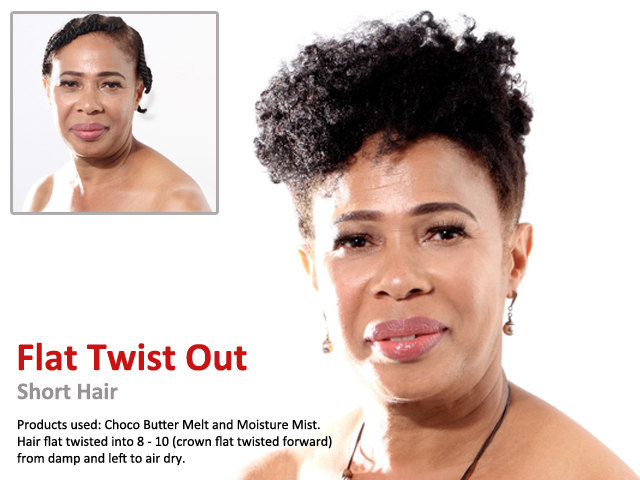 Shea Butter Melt styling butter for defined twist out/ braid outs, nourishment and shine. 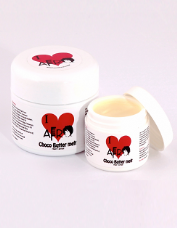 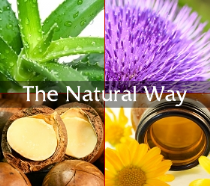 A Luxurious, multi-purpose cream for hair and body.